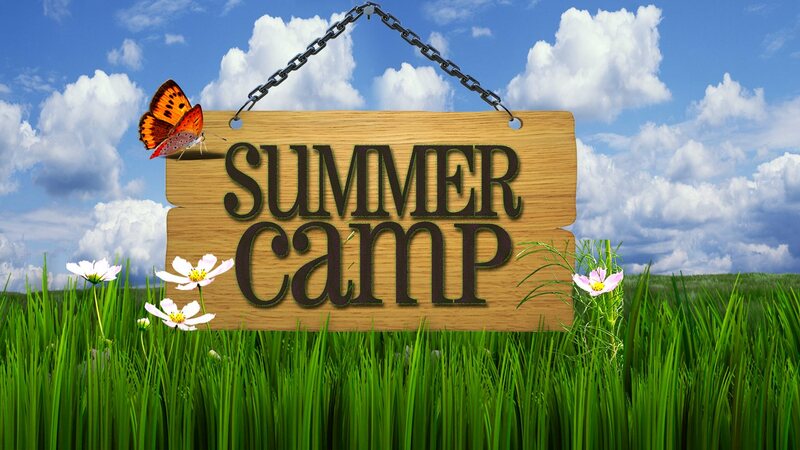 To enroll your camper(s) please submit ASAP, but no later than Friday, May 31, 2019. All forms can be found under Camp Registion Forms. Your child will NOT be able to participate in camp until all mandatory forms are submitted. If the following form(s) pertains to your camper(s), please submit ASAP, but no later than Friday, May 31, 2019.